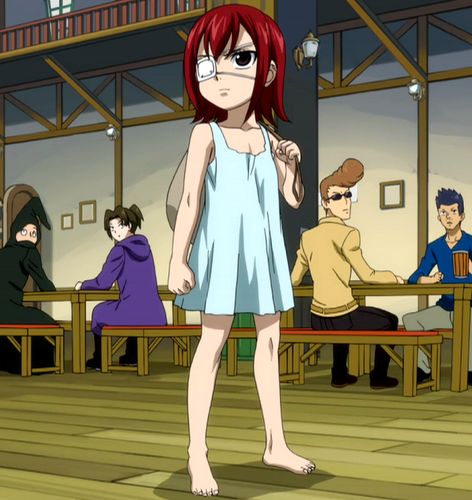 Erza Scarlet. . HD Wallpaper and background images in the fairy tail club tagged: fairy tail tail erza fairy. 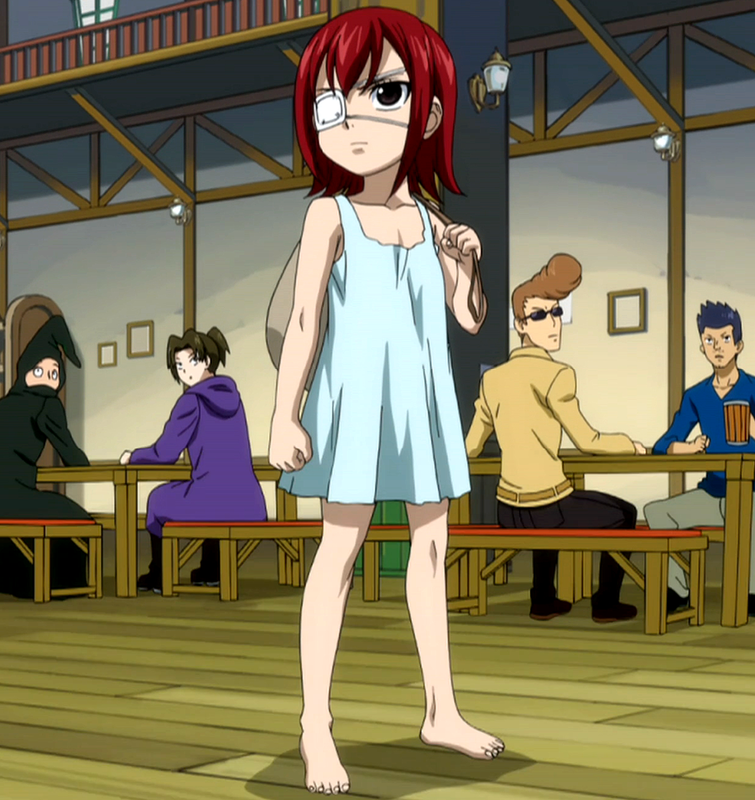 This fairy tail photo might contain meias, mangueira, mangueiras, pernas nuas, meia-calça, calças colantes, skintight, pantyhose, calças skintight, calça skintight, hip boot, and thigh boot.